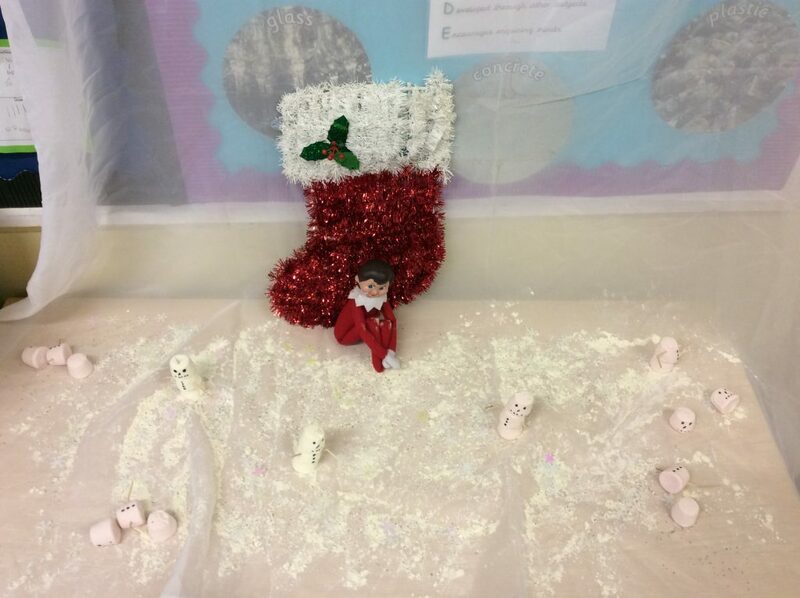 Last night Snowflake came into Y2 to cause mischief! She’s decided to build snowmen and then have a snowball fight! It looks like the poor snowmen had no chance as Snowflake took the victory! Look out for where she turns up next!